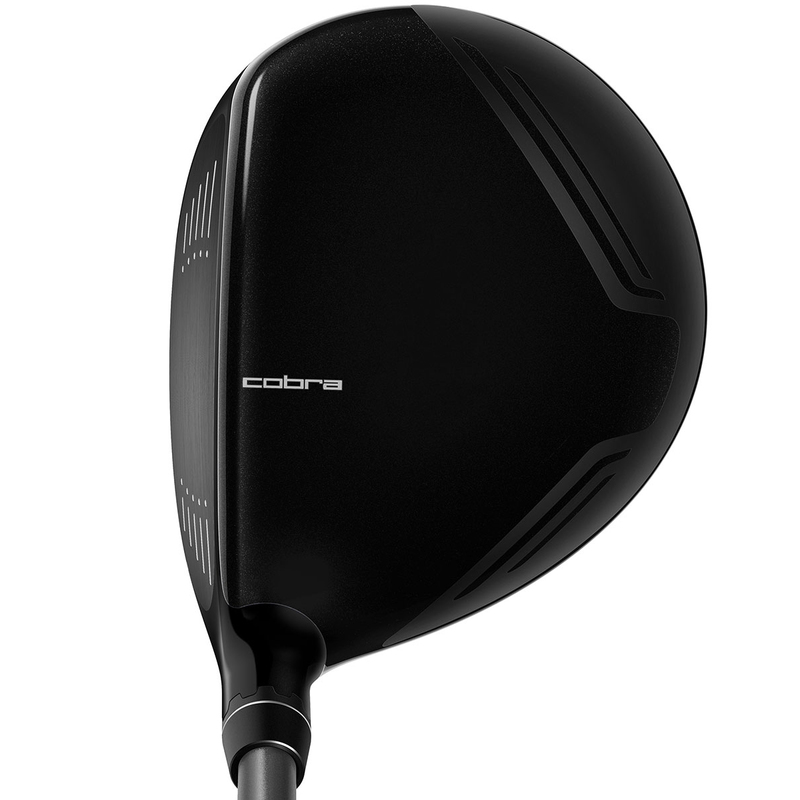 Make light work of hitting out the rough and touch lies with this incredible fairway wood from Cobra Golf. 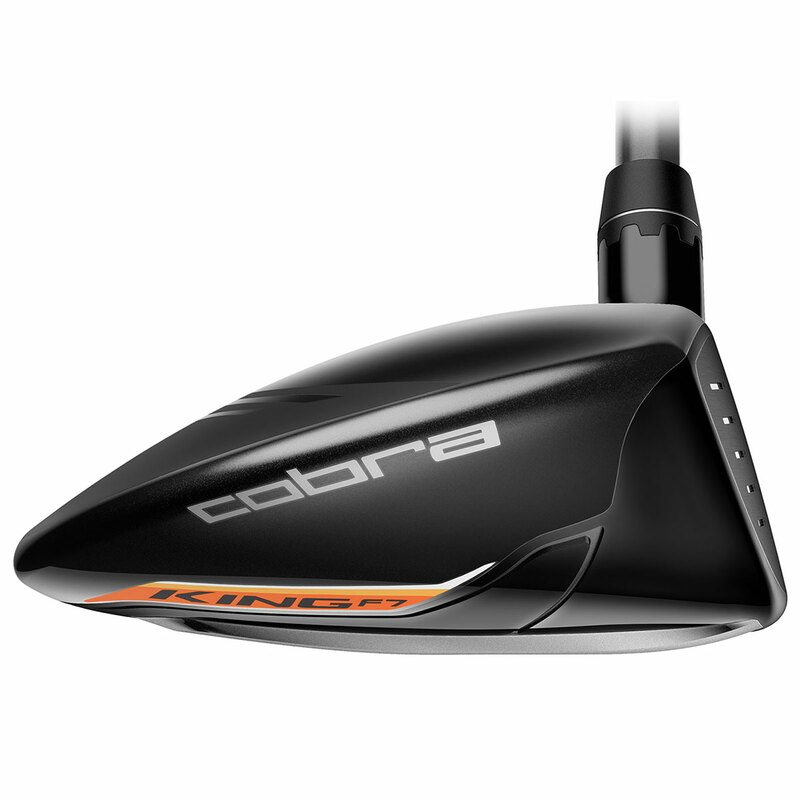 This club has been designed with a progressive Baffler Dual construction with optimised height to ensure maximum performance benefits. 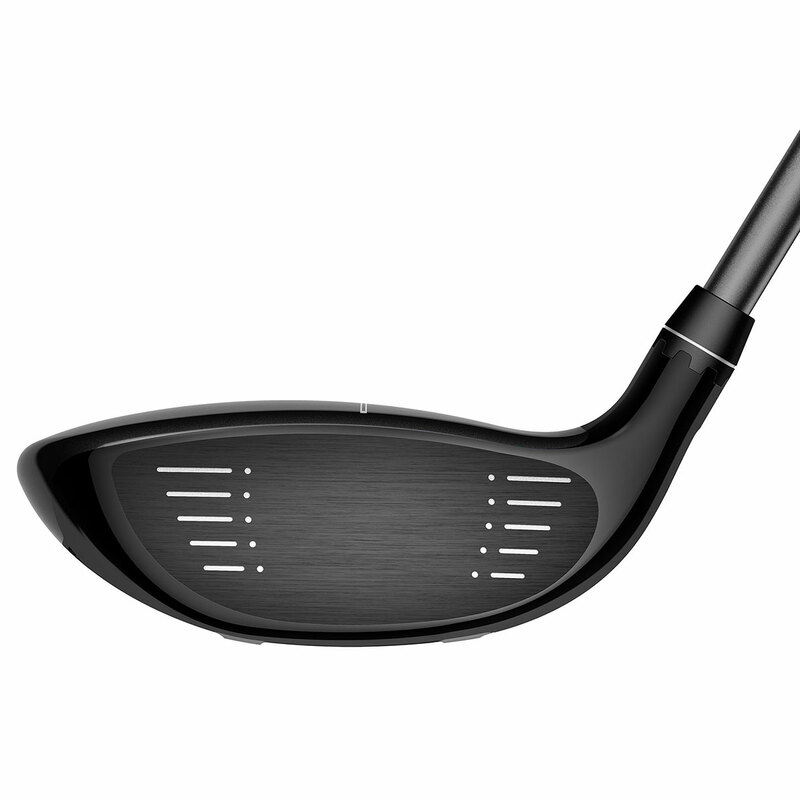 This 3 wood has a shorter, less pronounced design to accommodate for a sweeping attack angle, allowing the club to glide easily through any lie for improved turf interaction. The 5 wood has been designed so that whether you have a shallow or sweeping attack angle, the medium height rail design on the 5 wood works to reduce digging into the turf in order to retain more club head speed and distance out of any lie condition. 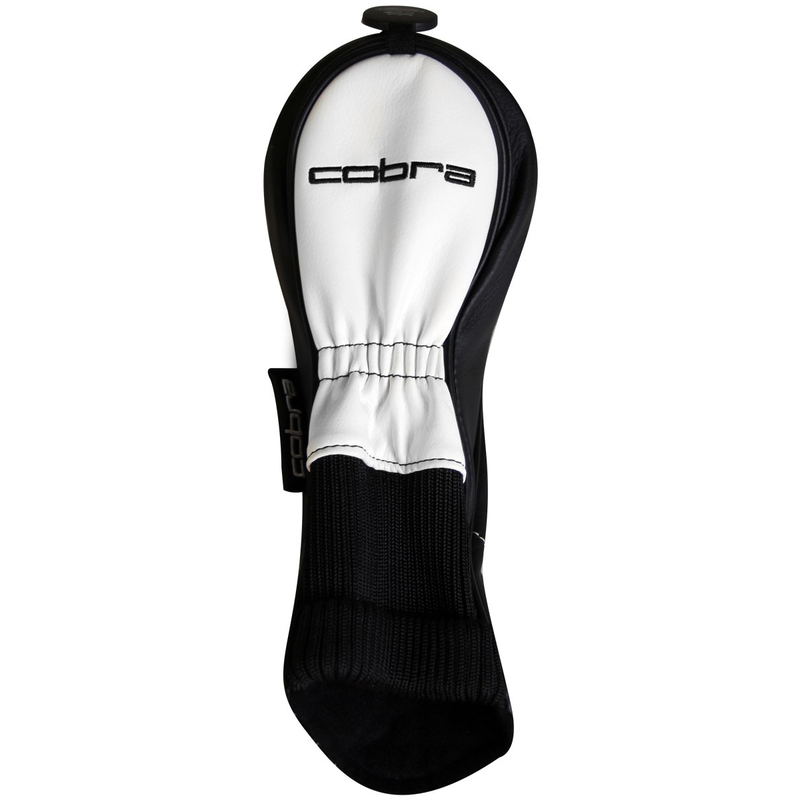 You can fine tune this driver to provide you with optimal distance and trajectory thanks to the two different CG settings in the front and back providing different ball flights. 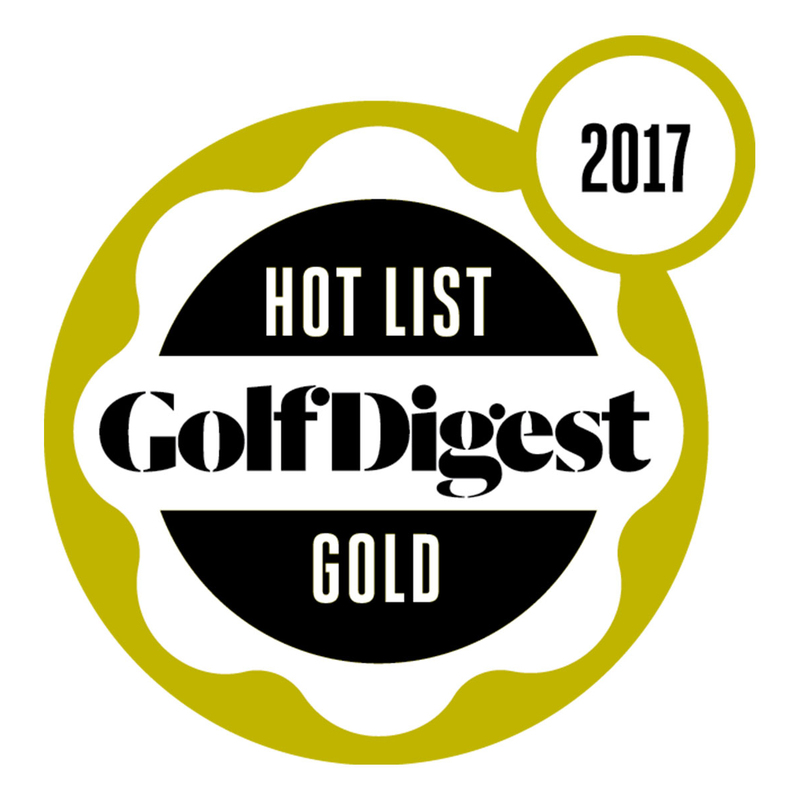 Progressive rail design provides shallower or steeper rails depending on club loft and angle of attack for improved turf interaction and consistency from every lie. 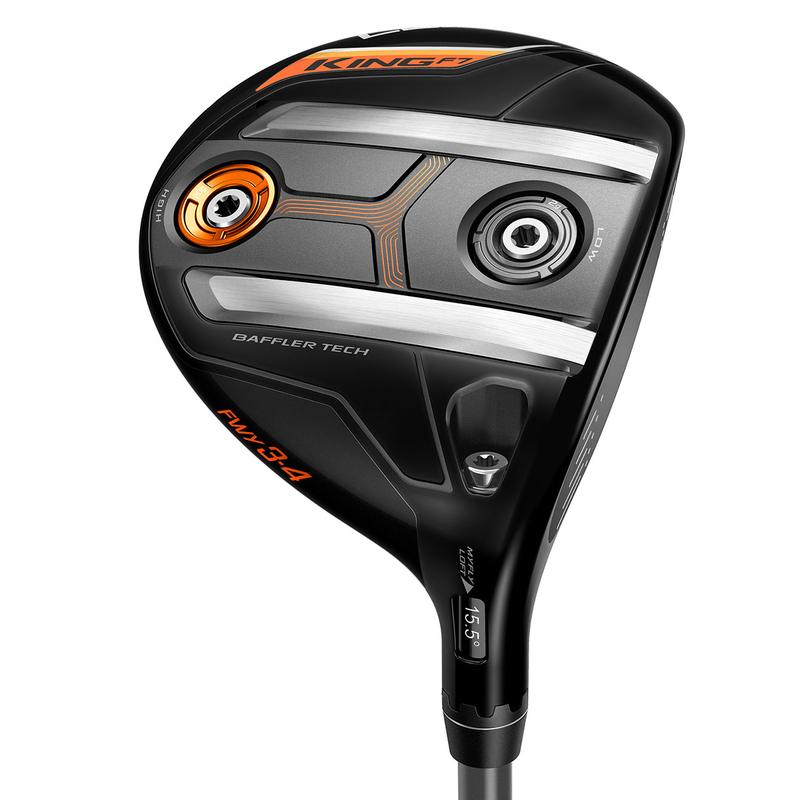 Eight easily adjustable loft settings to manage trajectory and fine tune launch conditions. The rails have been designed to minimize contact point on the ground which acts as a Smart Pad to maintain a square club head at address regardless of the loft setting. 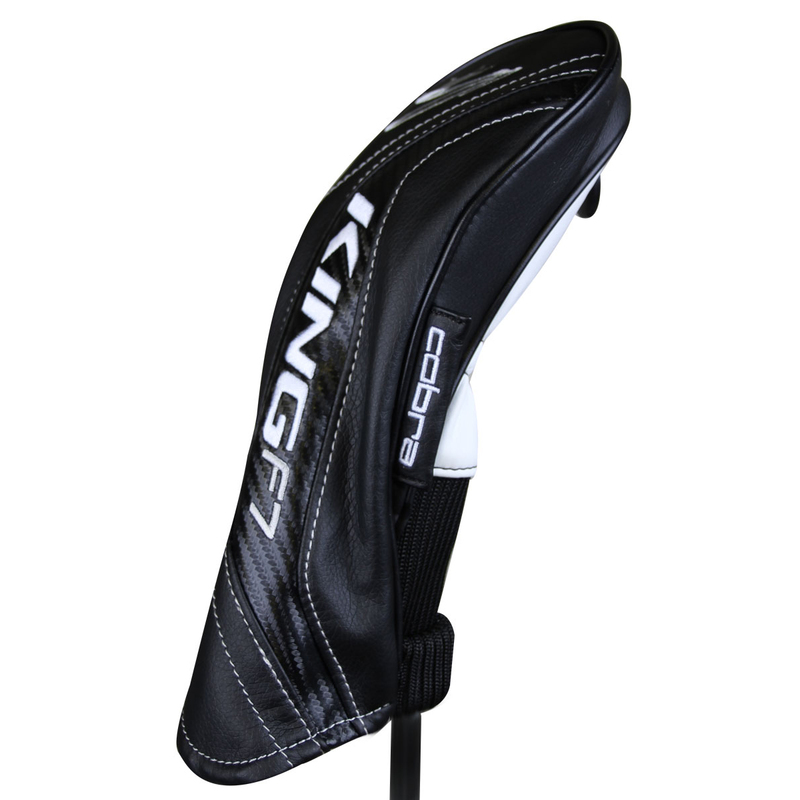 This King F7 Black fairway wood also comes with its own branded head cover.